"Cannot open the disk '/vmfs/volumes/4cf0daa-10489d5-4e6b-00219ba51425/ttw-db-09/ttw-db-09_3.vmdk' or one of the snapshot disks it depends on." "Cannot open the disk '/vmfs/volumes/4cf0daa-10489d5-4e6b-00219ba51425/ttw-db-09/ttw-db-09_3.vmdk' Failed to lock the file"
None of of the related KB's helped resolve the issue. What turned out to be the solution came from a forum posting - just creating a temp snapshot and deleting cleared the condition and allowed the VM to power on cleanly. thanks again to the vmware community forums - truly a great 24x7 resource! Life saver this has just sprang my fileserver back into life after trying various other more complicated things! Thank you...You saved my life. HI, Please detail more your solution. I don't understand "deleting cleared the condition and allowed the VM to power on cleanly." @dungtt: create a snapshot for the VM, then delete that snapshot - then power on VM as normal. 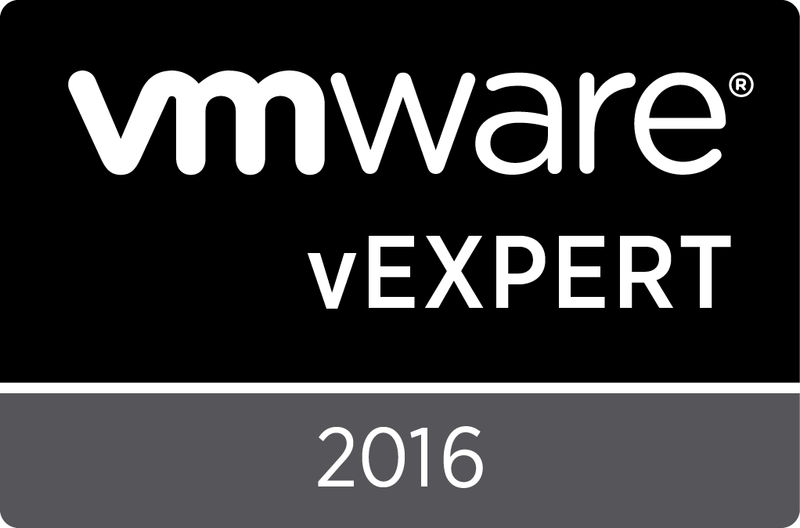 @vExpert2013: thanks for your advice, but it didn't work with me. VM still can't power on. hey i just removed that ....vmdk.lck file from machine folder......machine started...no issues..